As professional mortgage planners, we are here to assist you with using your mortgage as a tool that would achieve your both short and long-term financial goals and eventually lead you to the creation of wealth. As your mortgage planner, I am someone you can trust, who will listen, take action and has the tenacity and skill to achieve your desired outcome. Within the complex world of real estate financing, TRUST and EXPERIENCE are key considerations. We realize the stakes are high and each case has different exposures. The complexities require a mortgage planner who you can trust, is well versed, listens to your concerns and provides you with accurate mortgage solutions that meet all your needs. 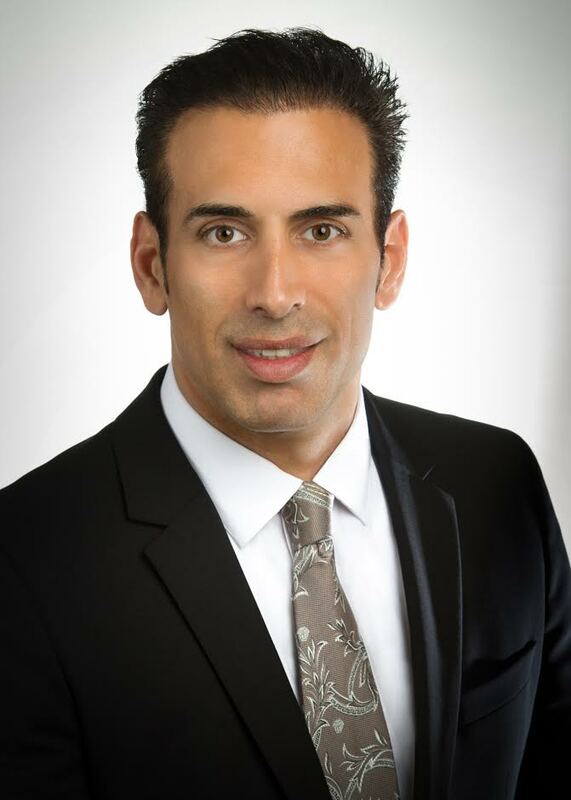 ROBERT DARVISH has been involved in mortgage industry since 1998. He is a licensed Broker as well as a Certified Mortgage Planning Specialist from CMPS institute, a Business Finance Consultant graduate, and has studied commercial mortgage and residential mortgage underwriting courses. He is also a member of such industry organizations as CAMP and NAMB. He believes in continuing education and is committed to gaining the knowledge to inform and educate his clients on the continuously changing environment of the real estate and mortgage industry. Throughout the years he has successfully represented many clients in residential and commercial mortgage transactions, construction loans, acquisitions, exchanges, and areas of conventional and non-conventional real estate finance. With his expertise in income analysis and income calculations from complex tax returns & financials, he has been able to provide mortgage options for self employed and borrowers with multiple & complex income streams. With years of experience he has earned the reputation of an expert in the mortgage field. “As your mortgage planner, I am someone you can trust, who will listen, take action and has tenacity and skills to achieve your desired outcome. My firm is an aggressive advocate to my clients. The level of care and attention directed towards each case is of a caliber rarely found in this field. I have designed a system that allows direct involvement and supervision of all my clients files rather than total delegation. I believe in clear communication, and I keep my clients informed every step of the way.” The savings and growth I have created for my clients throughout the years has made a difference in their lives. This makes me feel fortunate being in a career that allows me to help so many people, as they make plans for one of the most important investments in their lives.